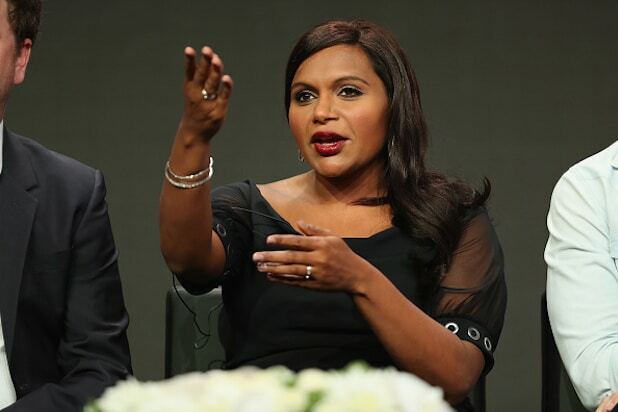 Netflix has ordered a coming-of-age comedy series from Mindy Kaling. The untitled series, which is created by Kaling and Lang Fisher, is about the complicated life of a modern-day first-generation Indian American teenaged girl, inspired by Kaling’s childhood. Howard Klein and David Miner will executive produce with Kaling and Fisher. Kaling is attached only as a co-creator and executive producer at this time. The series, which was ordered for 10 episodes, is under Kaling’s deal with Universal TV, which she is leaving for a multi-year deal with Warner Bros. TV. Kaling had been with Universal Television since getting her start on NBC’s “The Office.” She went on to create “The Mindy Project” for the studio, which ran for a total of six seasons on Fox and Hulu, as well as the short-lived NBC comedy “Champions.” She also has a limited series adaptation of “Four Weddings and a Funeral” in the works at Hulu. Kaling’s most recent project is the feature film “Late Night,” for which she serves as executive producer, writer and star opposite Emma Thompson. The movie debuted at the 2019 Sundance Film Festival and was acquired by Amazon Studios for a hefty $13 million.